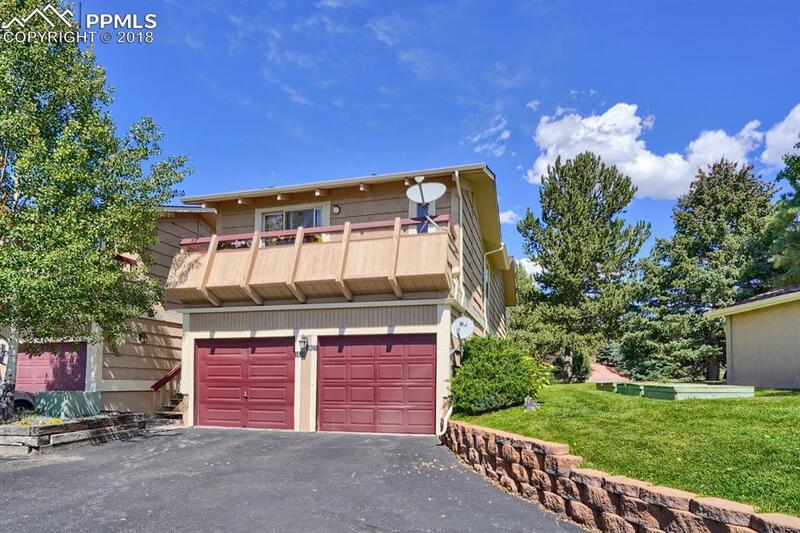 1675 Deer Creek Road, Monument, CO 80132 (#1922445) :: Fisk Team, RE/MAX Properties, Inc.
Charming 1 bed 1 bath w/ attached 1 car garage. Great looking updated custom kitchen; soft close cabinets, quartz countertops, on trend color scheme, all new appliances. Cozy gas fireplace w/full brick wall with custom mantle to highlight the rustic charm. Side office w/ spare bed. offers easy access to private outdoor patio.Lower level corner unit. Outdoor patio area with mature trees and lush lawn. The lake is just around the corner! Near I25, 30 minutes to Denver.